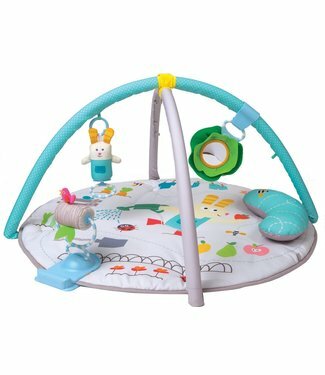 Taf Toys has toys that make all babies happy. 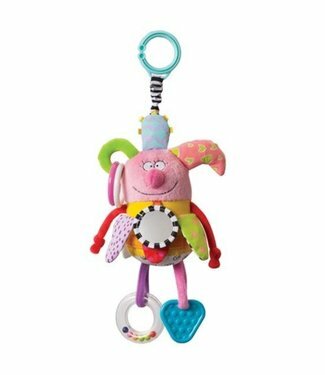 The toys are soft, colorful, cheerful and full of surprising music. 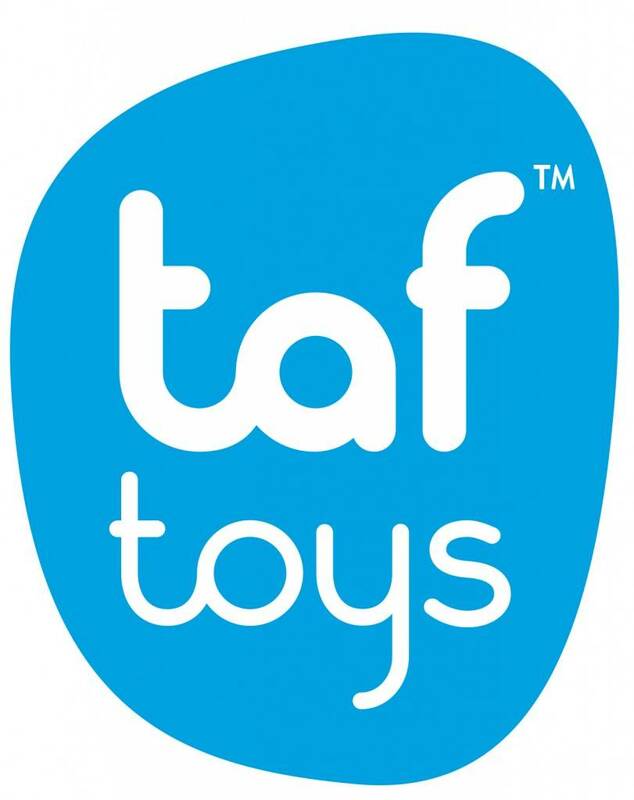 Parents are also happy with Taf Toys. 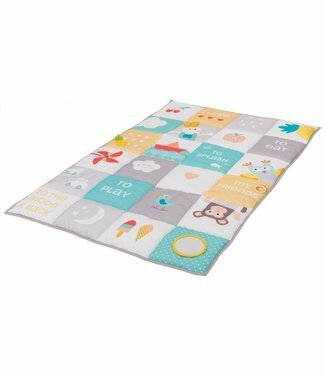 All products are made of safe and durable materials so your baby can play nicely without danger. Toys are there to entertain babies, but playing is also very educational. 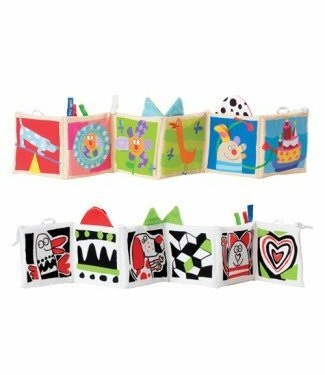 The toy of Taf Toys consists of many hanging parts, different fabrics and musical elements. 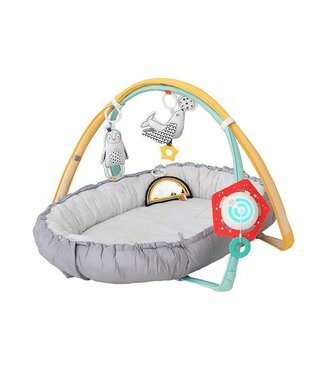 You will see that these elements quickly attract the attention of your baby. 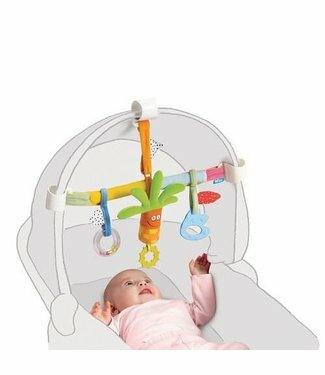 With the cheerful toy your child will discover the world in a safe way. All products are suitable from birth and are offered at a reasonable price. 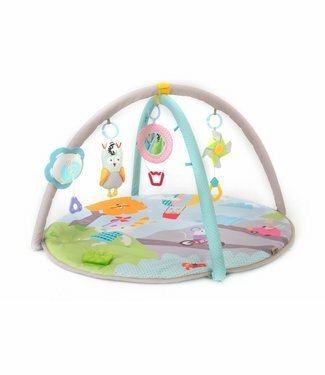 With the toys from Taf Toys you have guaranteed a happy baby, and that makes you happy as a parent. 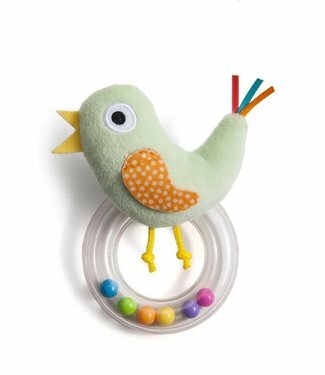 This cheerful, soft, lightweight stroller toy is full of sti..
Musical Ducks mobile from the brand Taf Toys. 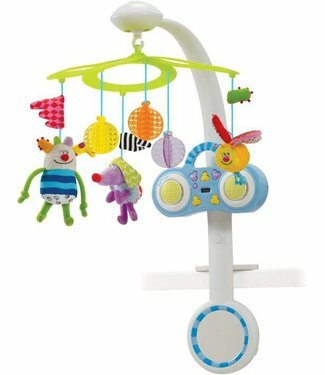 Cheerful Music..
Mp3 stereo mobile from the brand Taf Toys. 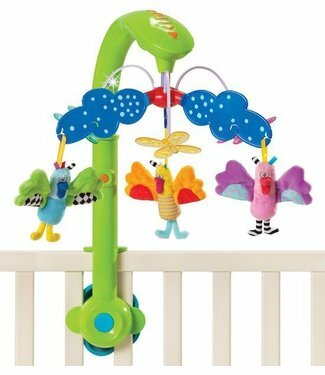 This unique, colo..
Activity toy Busy bird of the brand Taf Toys. 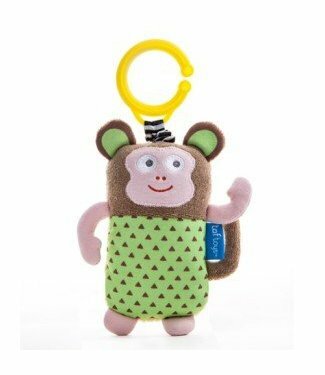 This colorful ..
Activity toy Marco the Monkey from the brand Taf Toys. 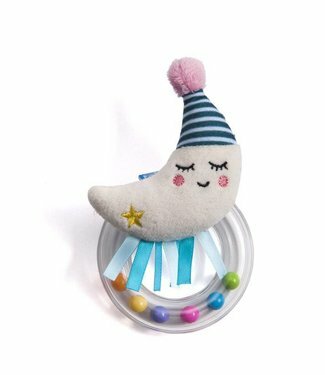 This ..
Activity toys Mini moon rattle of the brand Taf Toys. 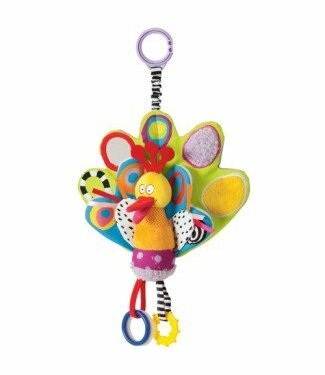 Cheerf..
Activity toy Cheeky chick rattle of the brand Taf Toys. 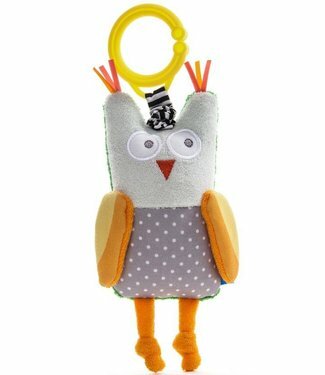 Chee..
Activity toys Obi the owl from the brand Taf Toys. 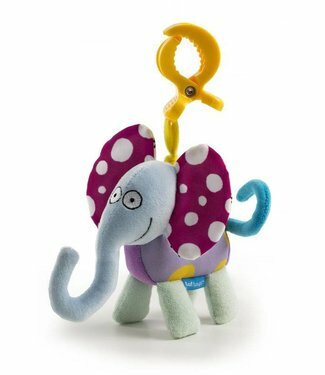 This chee..
Activity toys Busy Elephant from the brand Taf Toys. 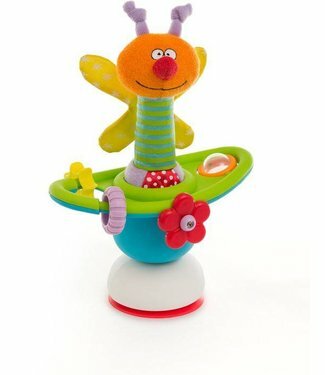 This ch..
Activity toy kooky girl from the brand Taf Toys. This cheerf..
Activity toy kooky boy of the brand Taf Toys. 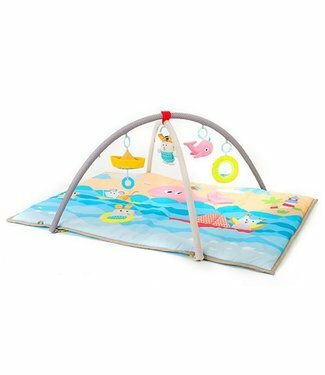 This cheerful ..
Mini table carousel from the brand Taf Toys. This cheerful t..